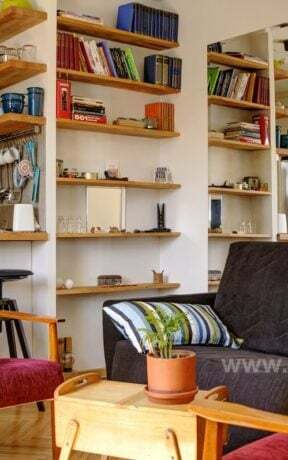 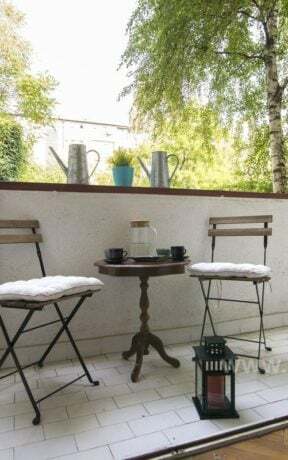 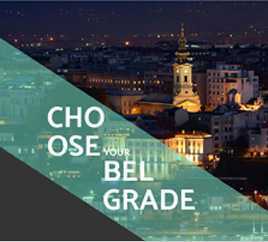 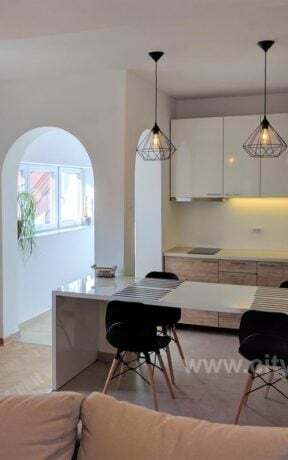 It is located in the old, residential part of Belgrade with a number of popular coffee shops and restaurants and is close to the Knez Mihajlova Street, Terazije and the Republic Square. 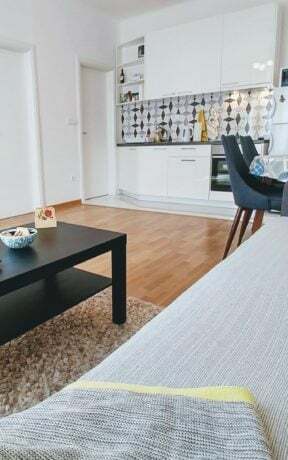 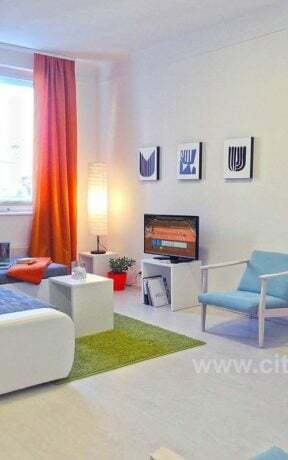 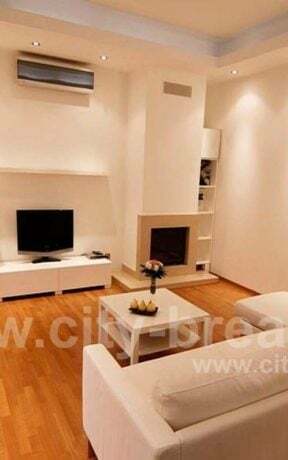 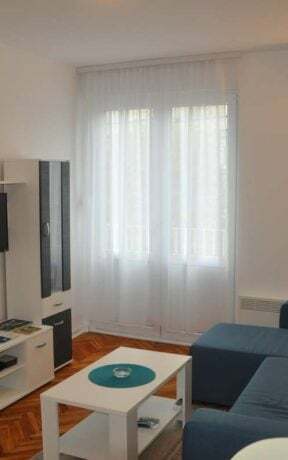 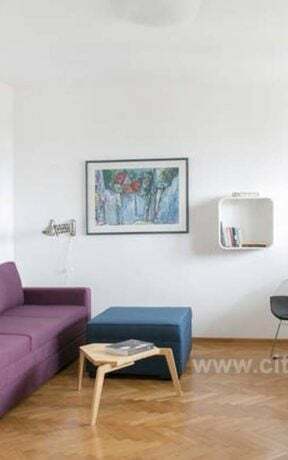 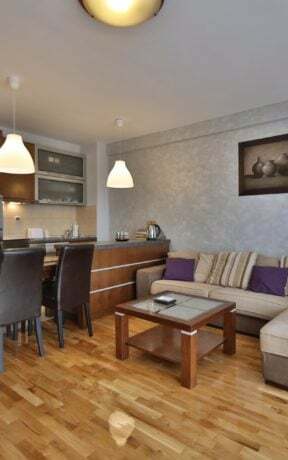 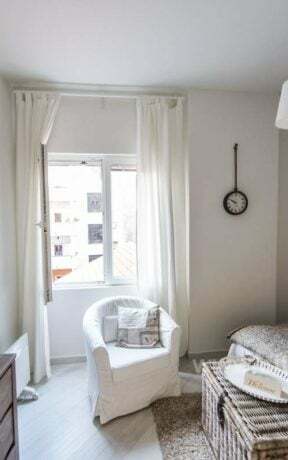 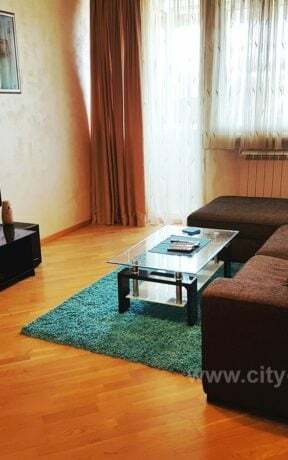 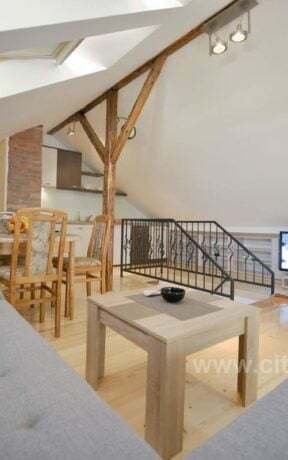 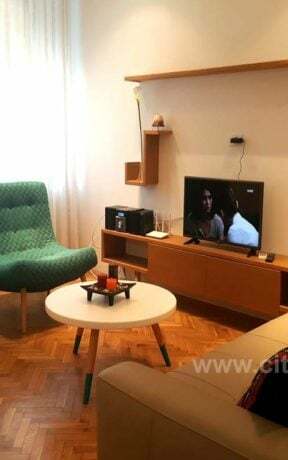 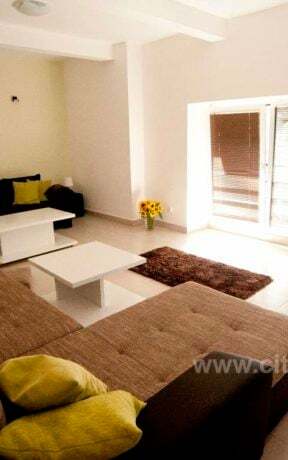 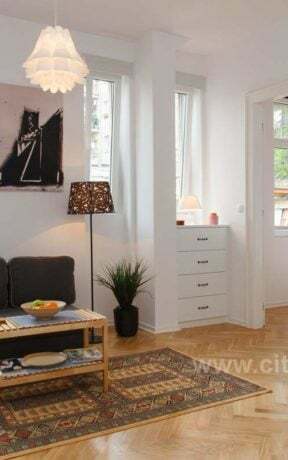 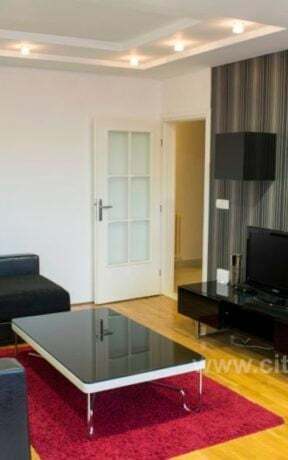 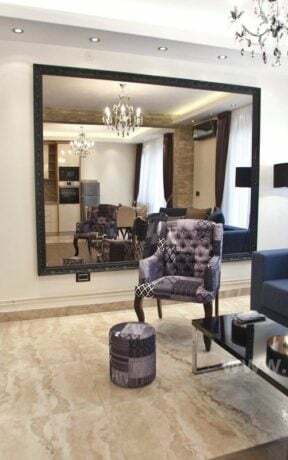 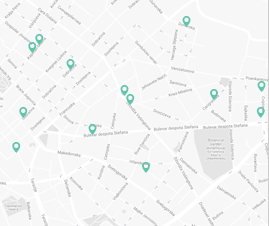 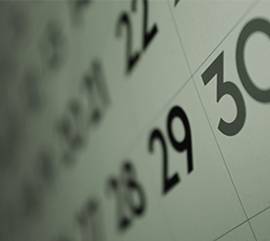 Apartment Parliament is located inVlajkoviceva Street, few minutes walk from Terazije, Knez Mihajlova Street and the Republic Square. 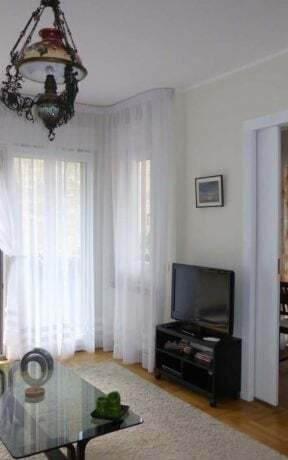 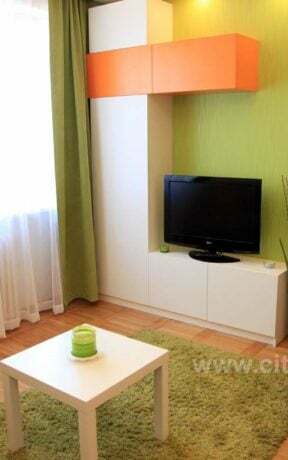 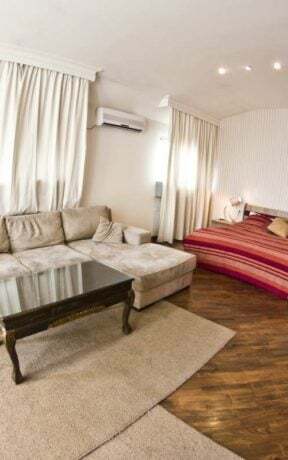 It is very bright, large and comfortable with a beautiful view of the nearby park and the Serbian Parliament. 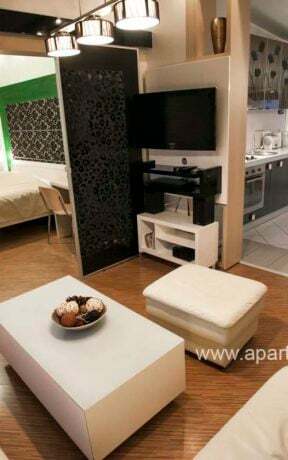 Structure: The apartment consists of a large living room with a kitchen, and a large bedroom with a double bed and luxury bathroom. 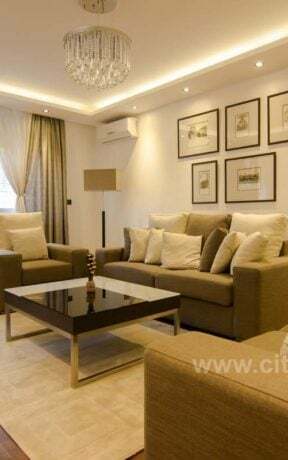 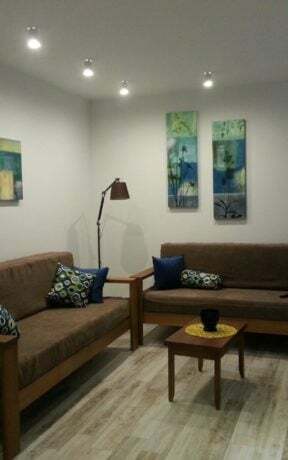 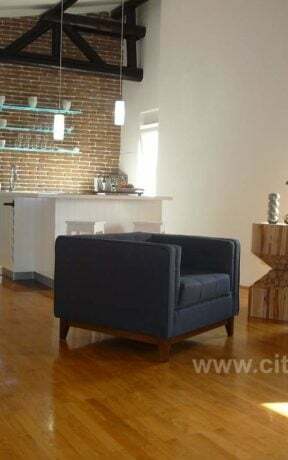 The apartment can comfortable accommodate up to 4 persons.